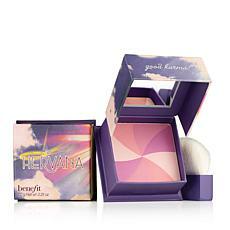 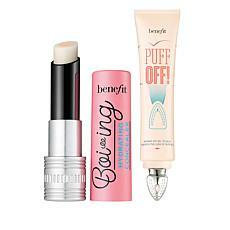 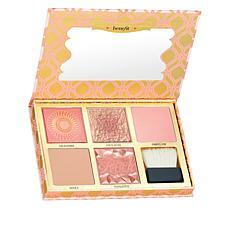 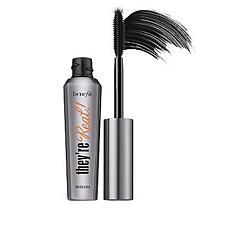 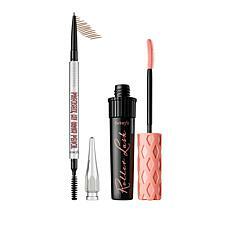 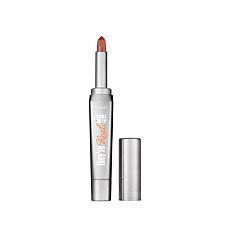 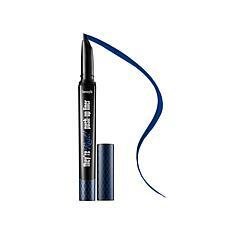 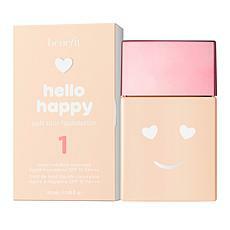 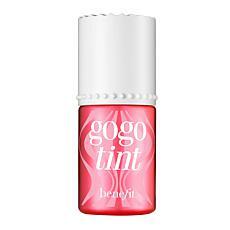 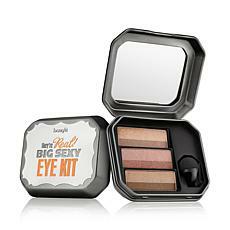 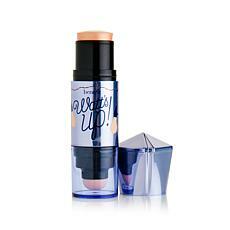 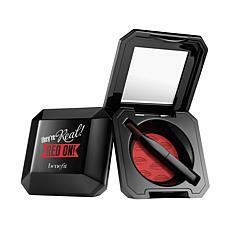 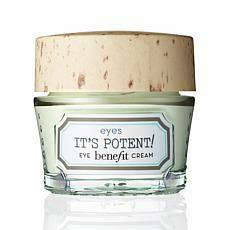 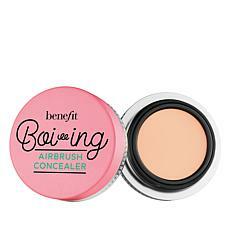 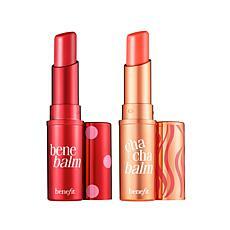 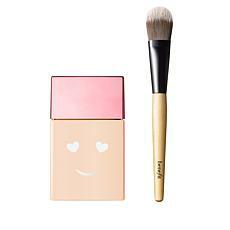 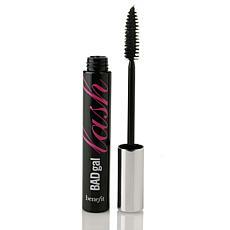 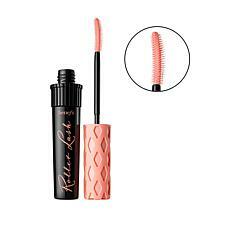 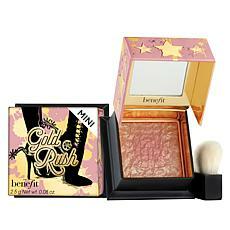 Benefit Cosmetics Believe Laughter is the Best Cosmetic - So Grin & Wear It! 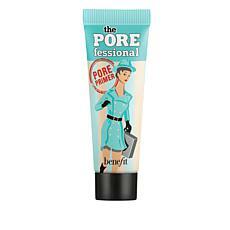 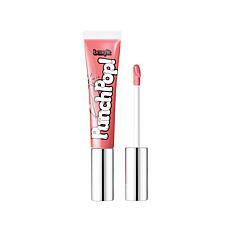 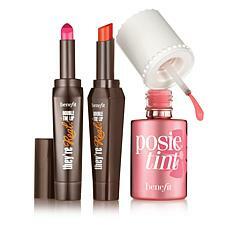 With one-of-a-kind products like the POREfessional face primer, benetint rose-tinted cheek & lip stain, they’re real! 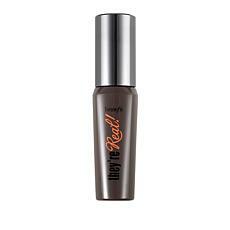 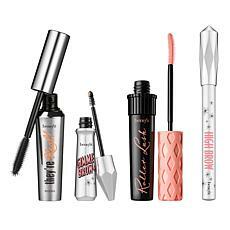 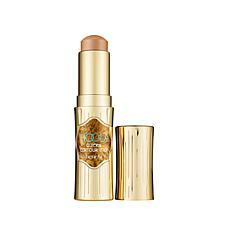 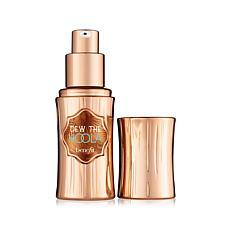 lengthening mascara & hoola matte bronzer, Benefit offers instant beauty solutions for girls on the go through a playful, interactive experience that is truly unique, bold & girly. 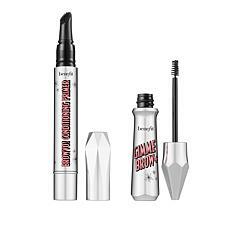 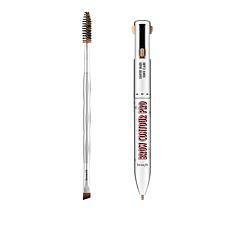 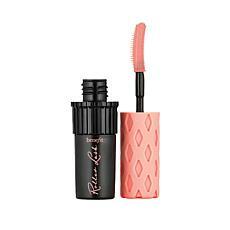 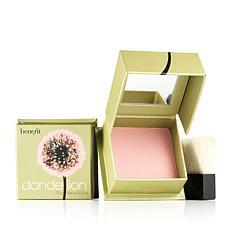 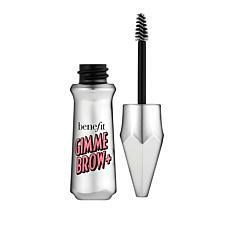 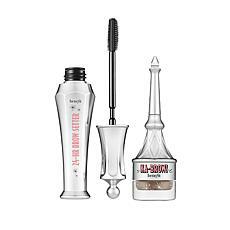 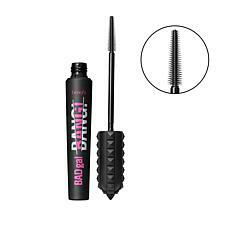 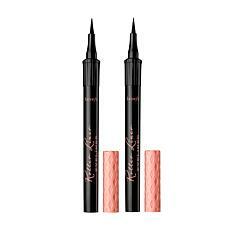 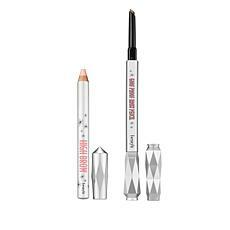 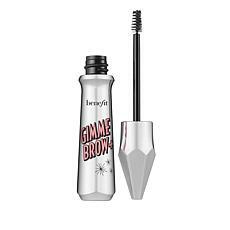 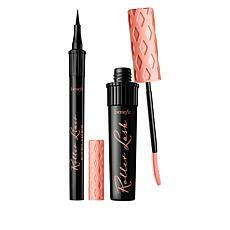 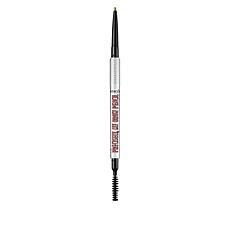 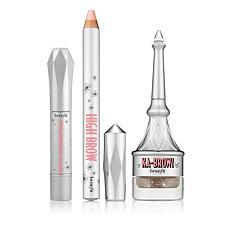 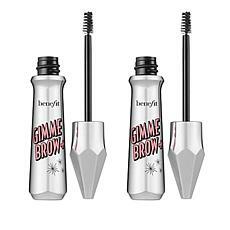 Benefit has become the global brow destination for products & services with over 1,800 BrowBars worldwide. 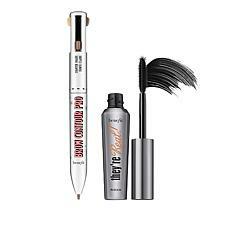 From cult-favorite products like gimme brow brow-volumizing fiber gel, to easy-to-use & award-winning pencils, like goof proof & precisely, my brow pencil, Benefit offers a variety of products to help you find the solution to all of your pesky brow dilemmas!